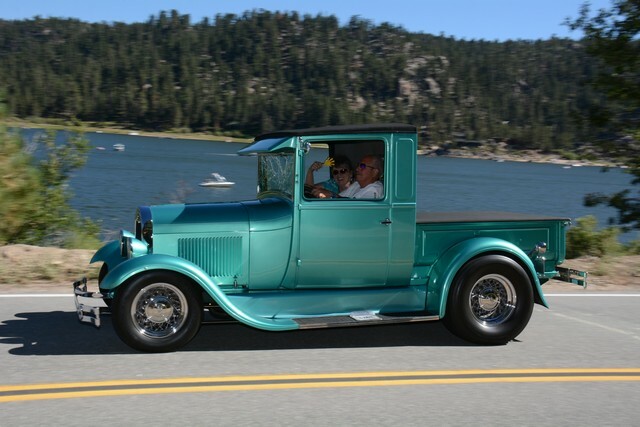 featured on "my classic car"
The Big Bear Lake Antique Car Club was founded in 1982 by a group of Big Bear Valley public spirited car enthusiasts who share a common interest in vintage cars, hot rods, classics and special interest vehicles. 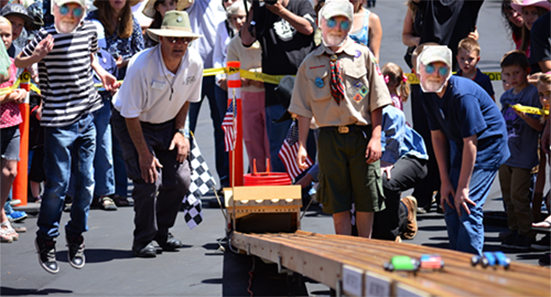 Our club promotes our shared interests to raise funds for local Bear Valley charities. 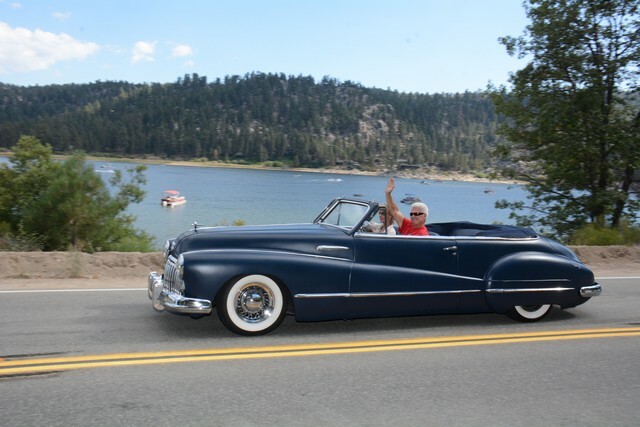 The BBLACC is a not-for-profit organization and our major fund raising effort is Southern California’s premier 3-day destination car show event — the “Big Bear Fun Run™” held annually on the second weekend in August. 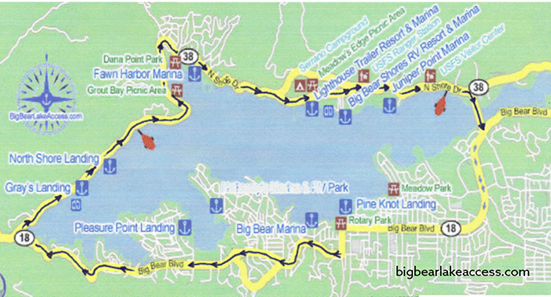 Come join us in Big Bear, enjoy our spectacular and family friendly mountain life style. Relax at our many hotels and bed & breakfasts. Dine with us, shop and be a part of countless outdoor recreational venues. Be our guest and help us keep our mountain setting beautiful for future generations to come. Stay with us, make memories – but leave no trace. We hope you’ll join us! 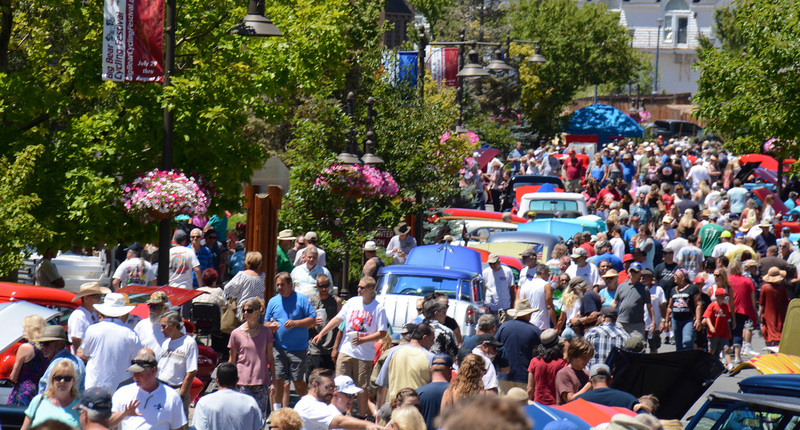 Foster the conservation of specialty, classic and antique automobiles through philanthropic events dedicated to the display and appreciation of automobilia. 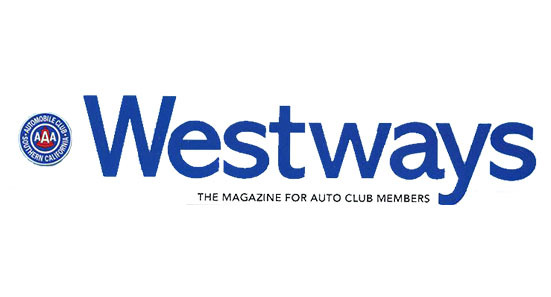 Serving the Big Bear Community by giving back to non-profit entities that deliver a positive impact within our valley. 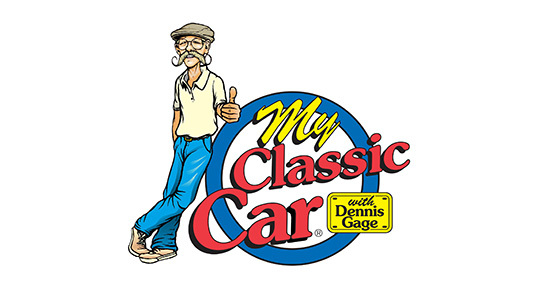 There's no better place to enjoy the warm Southern California weather, amazing cars, great people, and prime location! 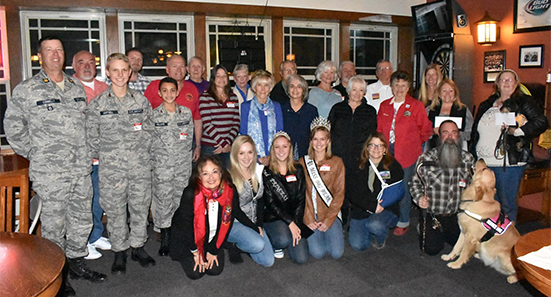 Our philantropic aim is to benefit the organizations that help the Big Bear Community. 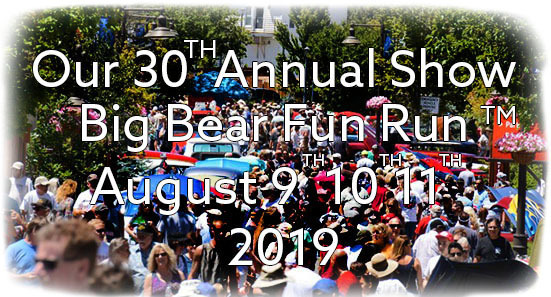 Big Bear Fun Run™ features this popular event.